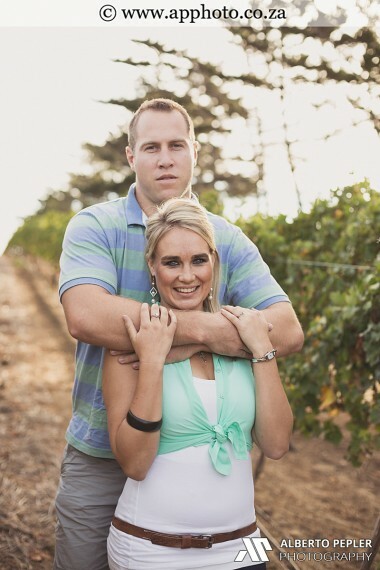 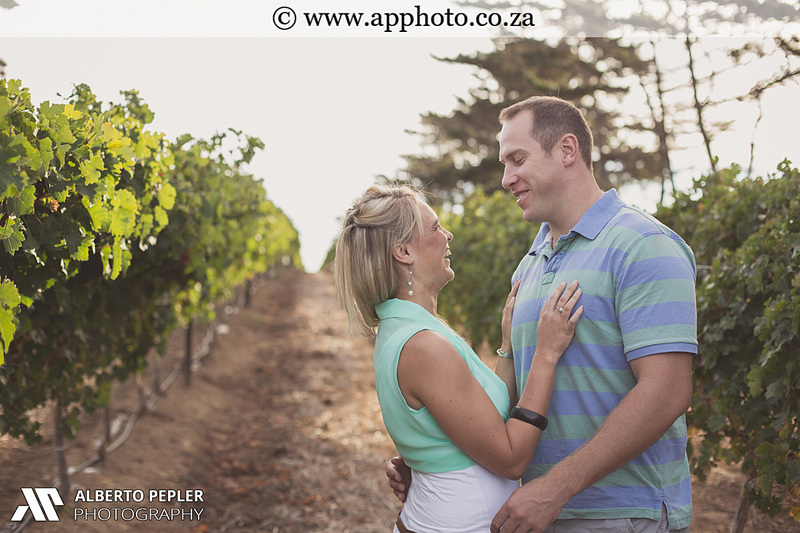 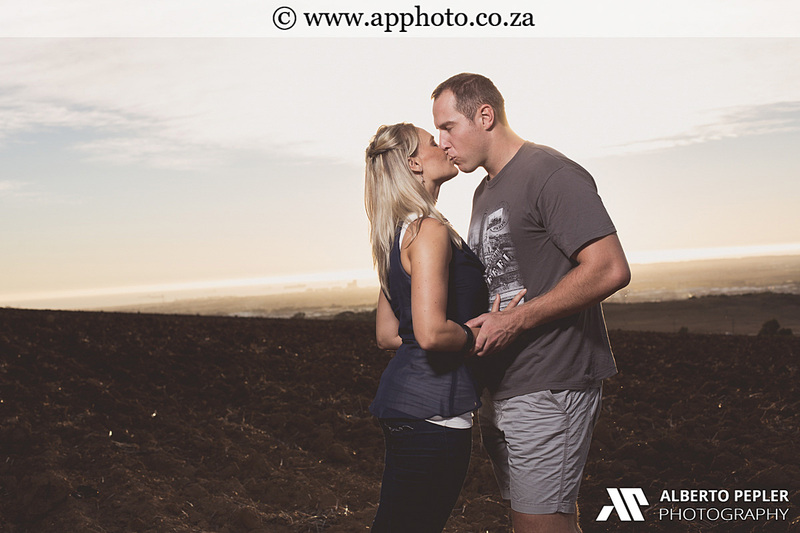 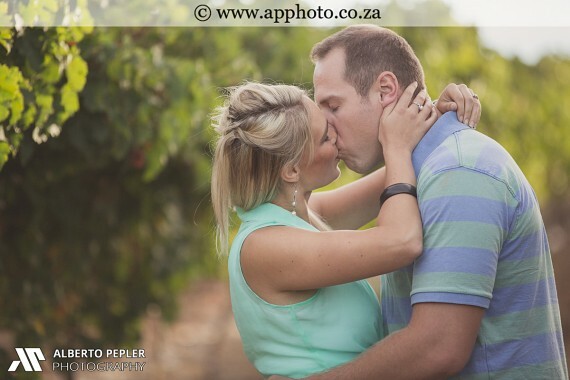 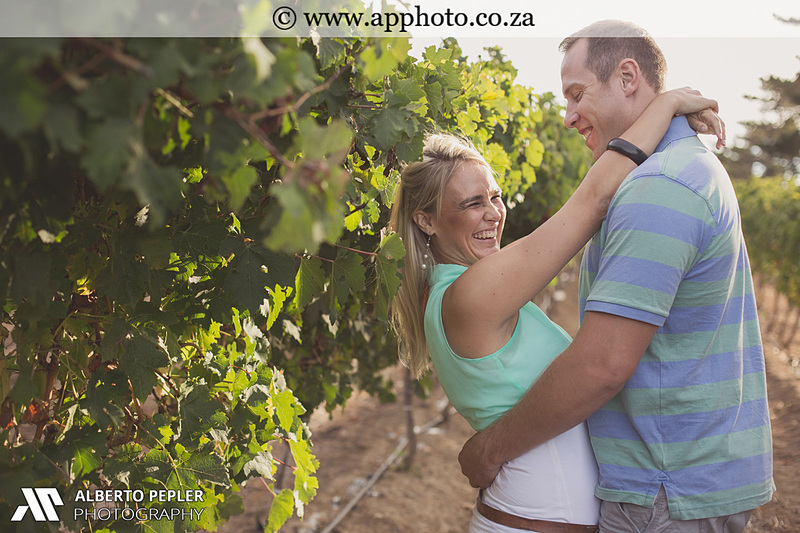 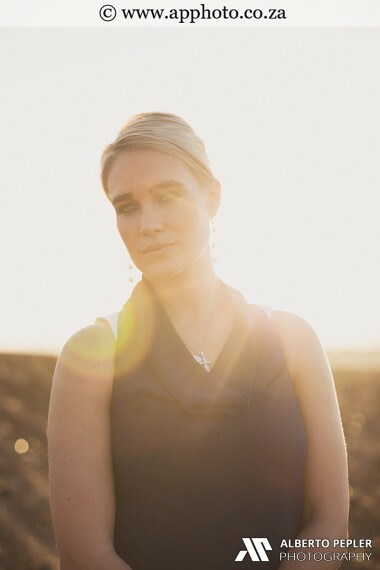 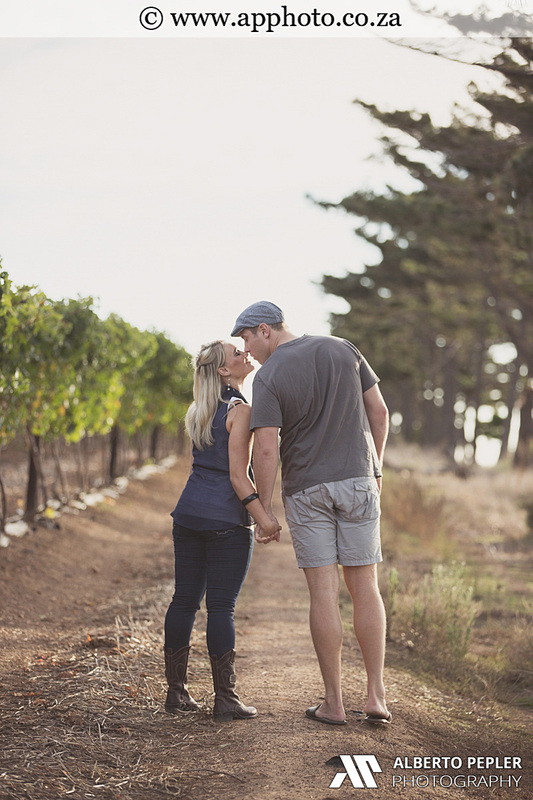 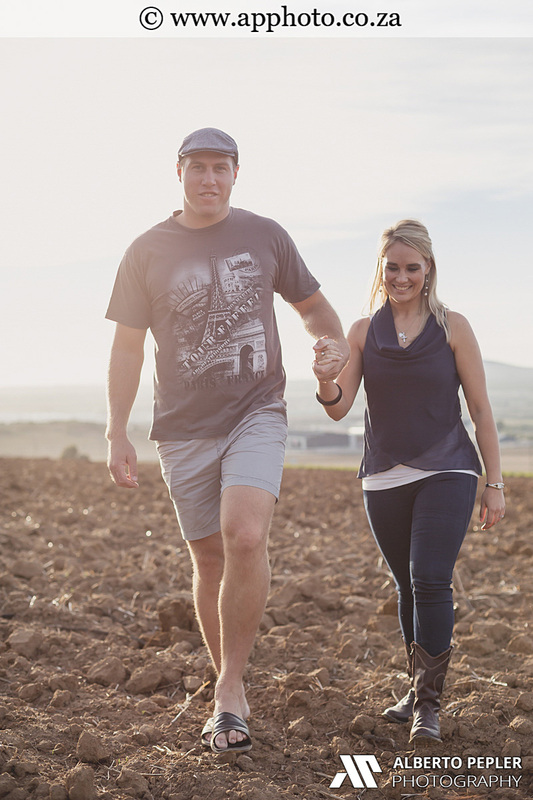 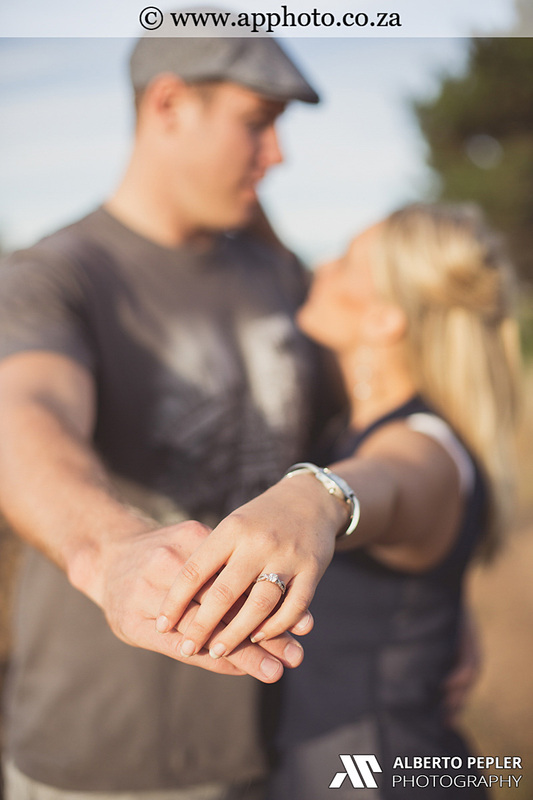 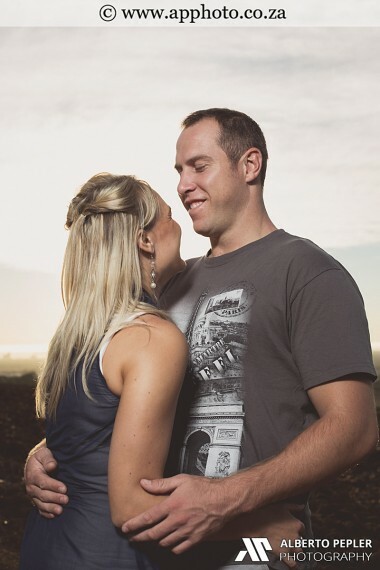 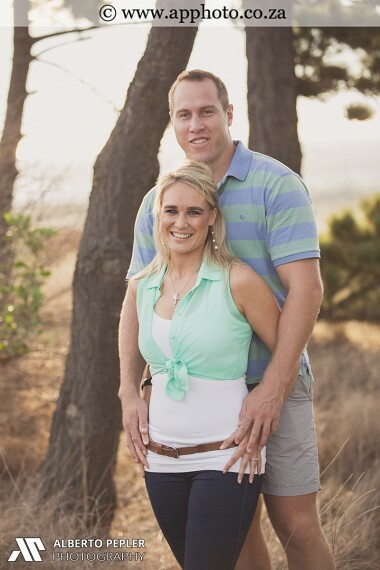 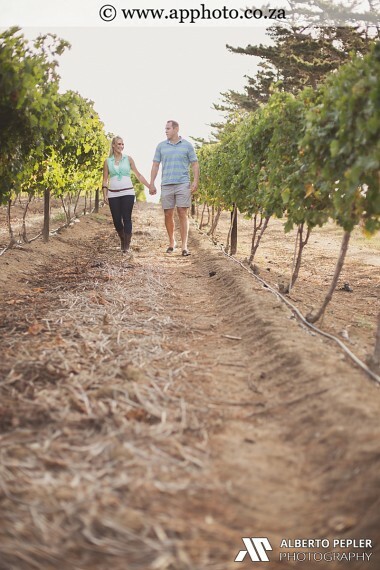 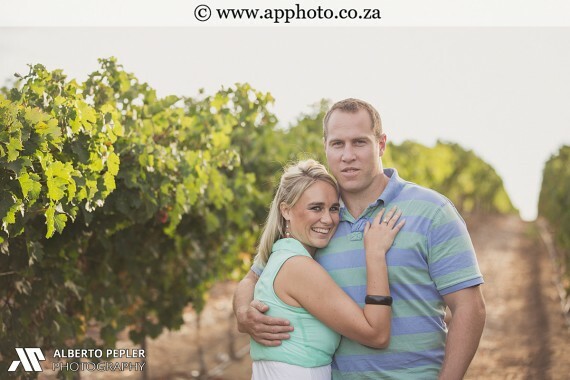 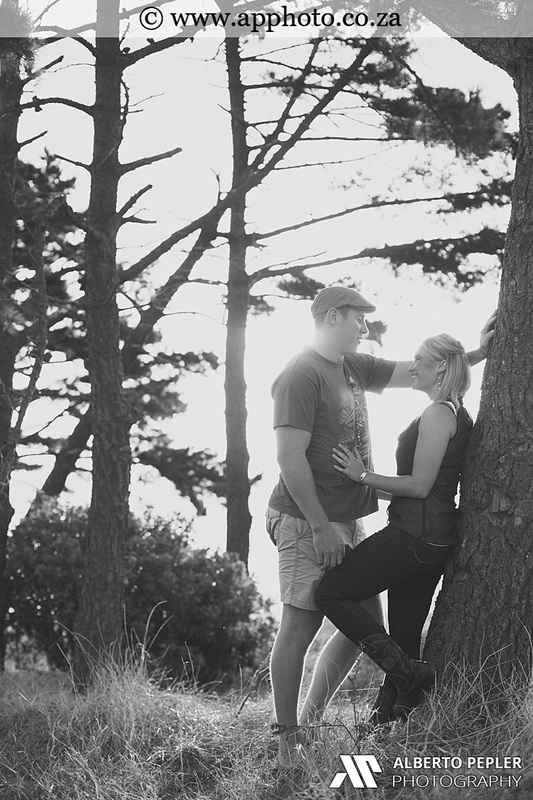 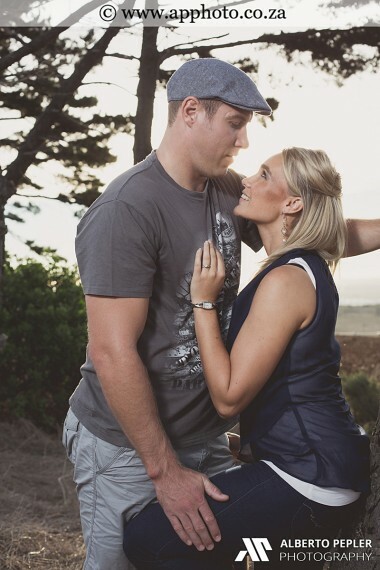 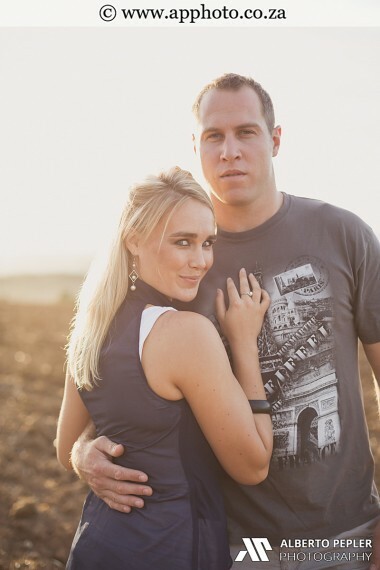 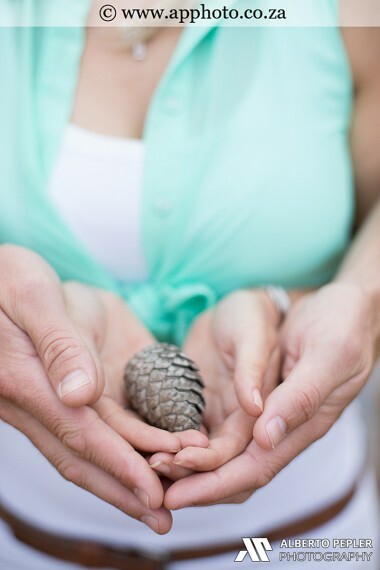 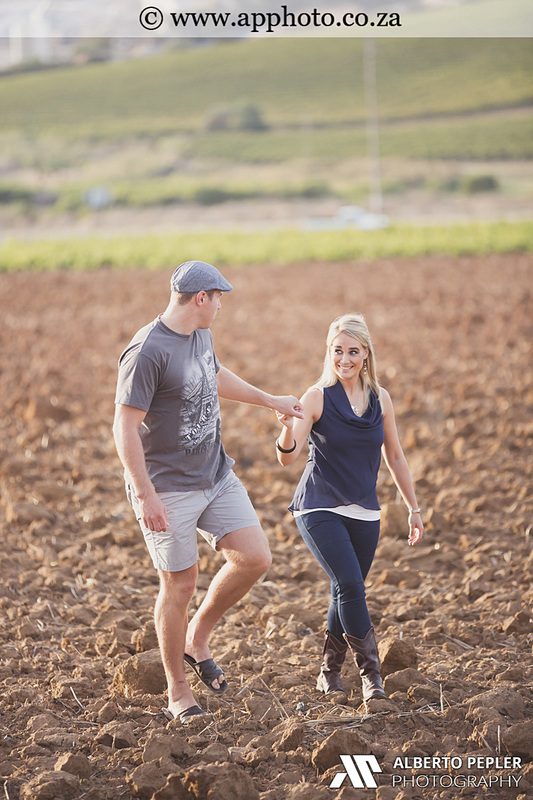 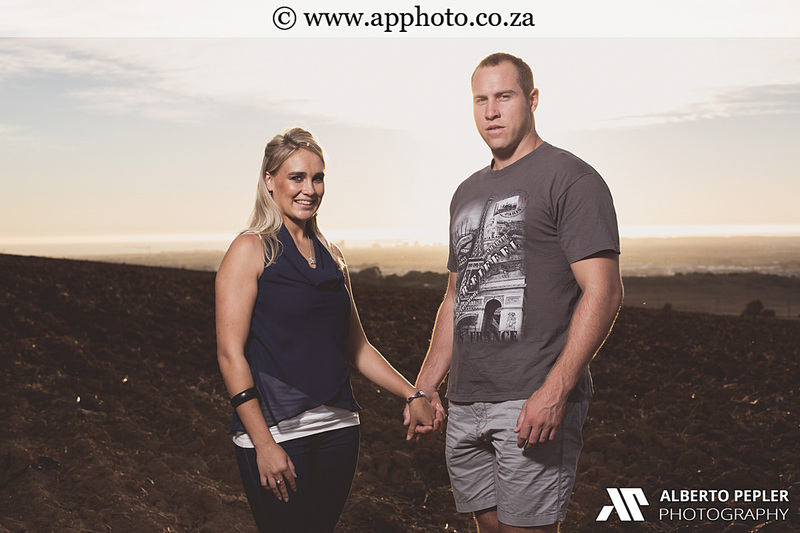 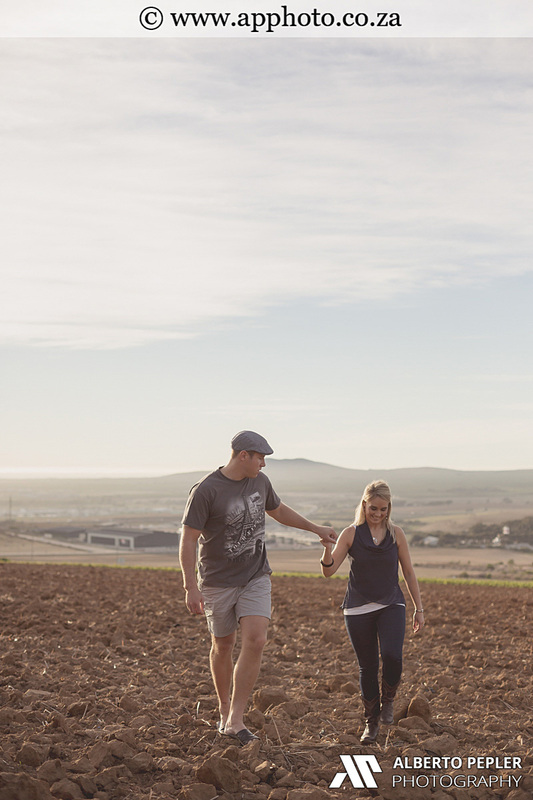 We captured Hannes & Nadine’s engagement in the beautiful Durbanville wine valley. 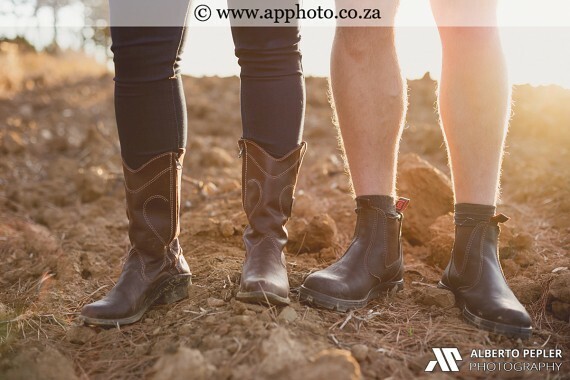 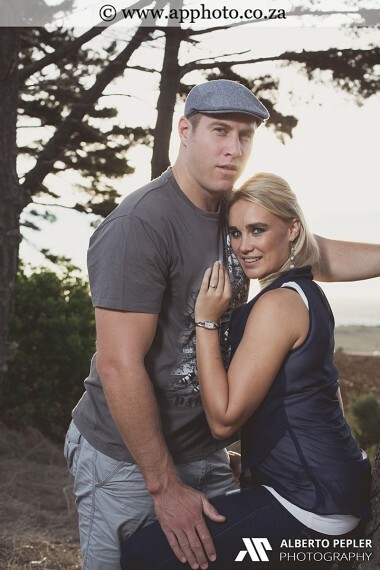 Hannes is an engineer and Nadine a doctor – together they make an awesome couple and we had fun throughout the shoot. 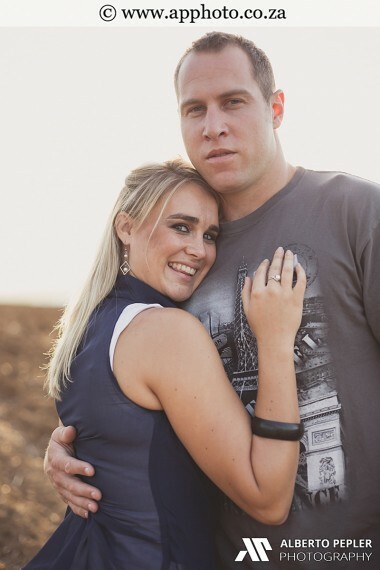 They know each other for a number of years and got engaged end of October 2013. 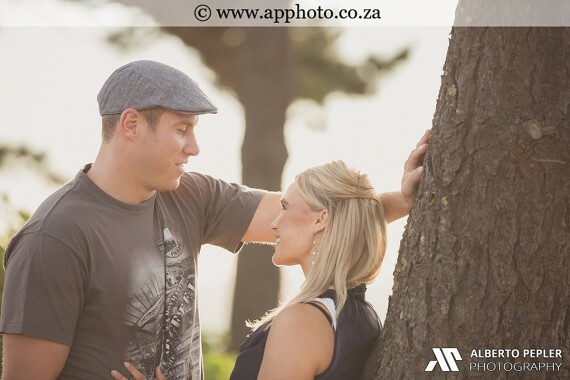 We hope you enjoy their photos!